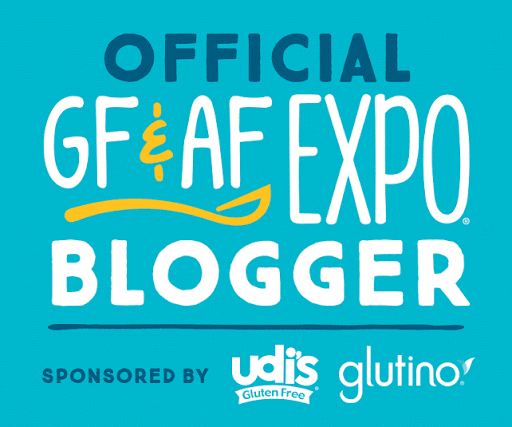 Disclosure: This post is sponsored by GFAF Expo I am receiving complimentary admission to the event in exchange for participating on the blogger team. 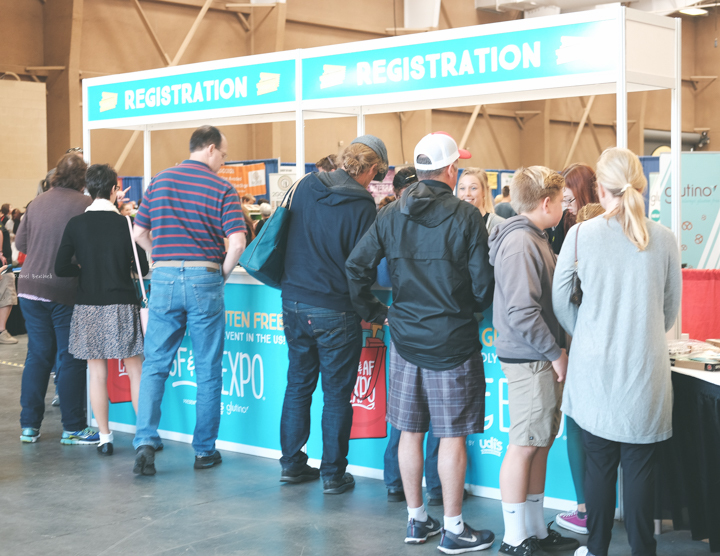 What is the Gluten Free Allergen Friendly Expo? To finish up the 2017 City tour the final Gluten Free Allergen Friendly Expo will be held in San Mateo, California (November 18-19, 2017) at the San Mateo County Event Center. 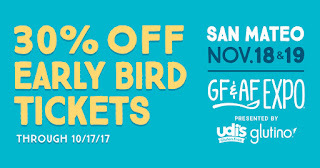 This will be my second time attending the GFAF Expo but my first time attending at this location. This event is open to the public with paid admission (children are allowed to attend, see ticket info for prices). If you’ve ever had to eliminate your favorite foods from your diet, you know it can be difficult to find substitutions. 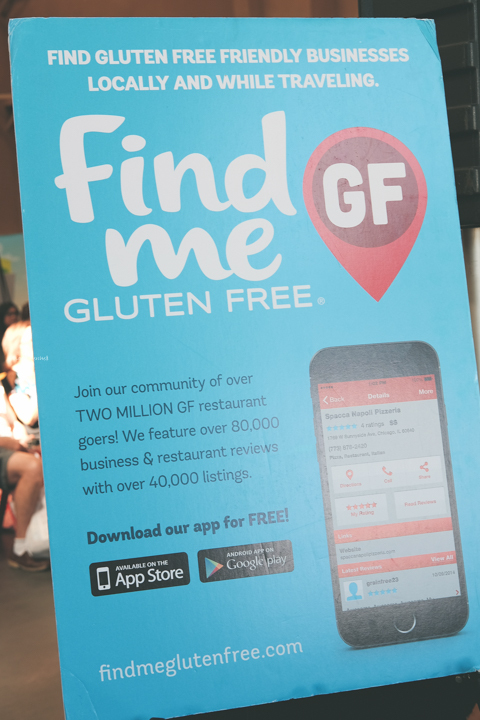 And if you have celiac disease or food allergies, it can be quite challenging to find products that meet needs yet still taste great. 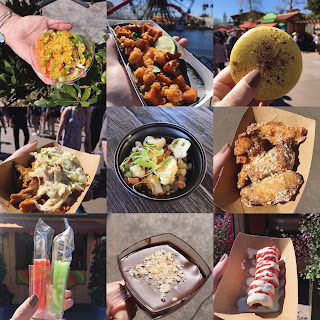 This is a great place to meet and sample products from a variety of Gluten Free and/or Allergen Friendly vendors. 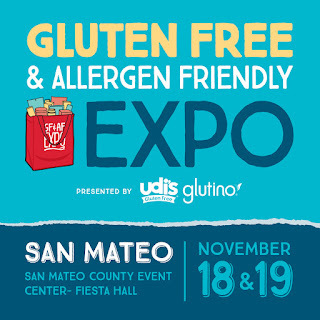 However, you don’t have to be a celiac or have food allergies, everyone is welcome to attend to learn more from the classes and vendors. 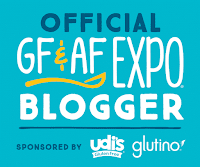 Another exciting piece is I am one of the official bloggers for the GFAF Expo in San Mateo. 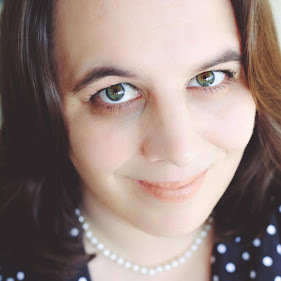 As an official blogger I will be sharing my weekend experience LIVE via Twitter, Facebook and Instagram. I have also been given tickets to give away. These tickets will be given away to my local celiac support group in Sacramento. 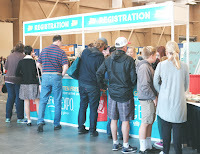 Besides getting to meet vendors and get samples, I am most excited about the opportunity to listen to the guest speakers. 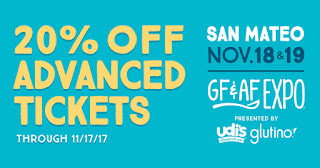 Dr. Schar is the official sponsor for this particular weekend event and presented by Stanford Children’s Health and Stanford Health Care. 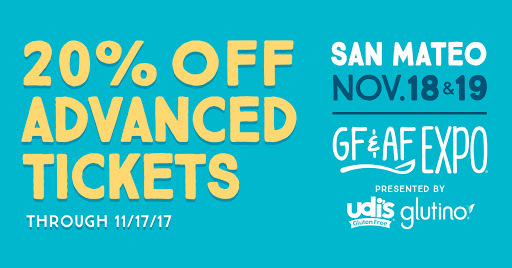 For more information about the event including directions & parking info please visit the GFAF EXPO website.